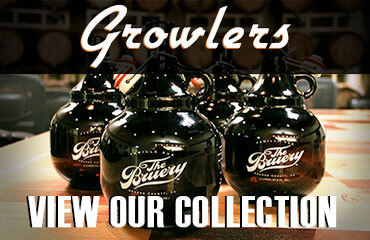 Glass and Growlers is a factory direct source for wholesale custom printed, reusable containers. We are committed to offering the lowest price possible, while still providing unparalleled customer satisfaction. Rest assured, Glass and Growlers will only produce products that are decorated with only the highest quality materials and workmanship. Branding options are limited only by your imagination. Our primary printing process for this market is ceramic enamel ink – using a custom firing process that cures the inks at temperatures exceeding 1100 degrees Fahrenheit. You can rest assured that your branded merchandise will be safe, vibrant, and will stand the test of time. We have the ability to provide high speed multi-color imprints or single color imprints that are screen-printed directly to containers (Glass, Ceramic, & Stainless Steel). We additionally offer water slide decals – both full color CMYK organic decals and ceramic enamel options are available. Glass and Growlers has the expertise, technology, and equipment to offer a customized Vacuum Metalizing Process utilizing aluminum or nichrome that will dramatically enhance your products and your brand awareness. Explore our numerous process in more detail at www.decowest.com or the About Us tab above. Glass and Growlers utilizes a computerized automated paint booth that can coat bottles with any organic PANTONE color, including hombre sprays, and bottom sprays. This technology allows us to maintain unparalleled consistency on orders of any size ranging from a single case to truckloads. 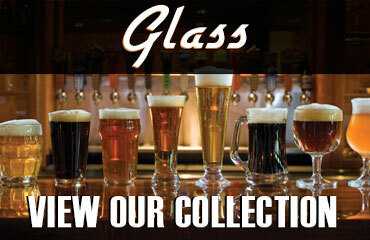 Glass and Growlers has the largest variety of products, and processes available West of the Mississippi. 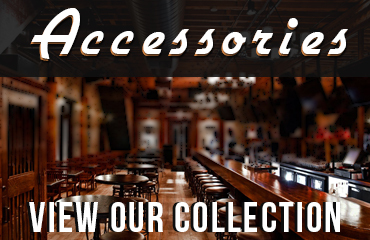 We are your one stop source for custom decorated glass and growlers. Let us be your partner in enhancing your brand awareness.